It was THAT kinda night!! Who knew a Thursday evening in New England in September could be as hot as a June or July summer night?!? 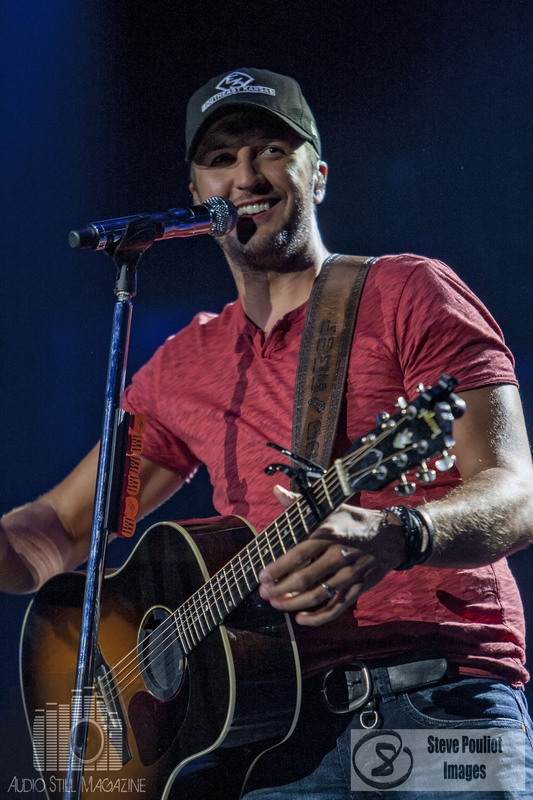 Luke Bryan sure did, as he brought his That’s My Kinda Night tour to the Manchester Verizon Wireless Arena on September 11th. 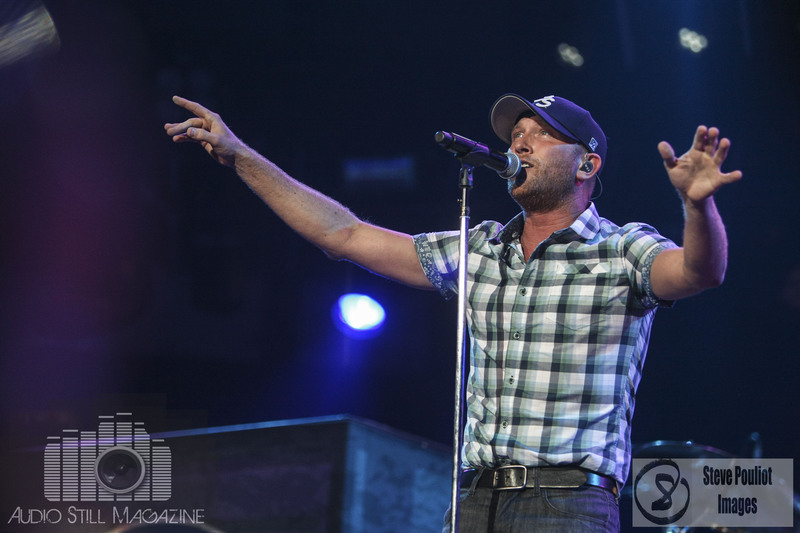 With supporting artists like Cole Swindell and Lee Brice was there every any doubt? Audio Still Magazine had the pleasure of attending the show and here’s a quick run down on all the night’s fun! some of today’s hottest country music. She Ain’t Worth the Whiskey written by Swindell for Thomas Rett had the New England crowd singing along with each word. A high energy performer, who often times compares nerves on a show night to a high school football game…once that first kickoff takes place, you’re in the groove, Cole kept early crowds entertained with hot hits like Hope you Get Lonely Tonight and fan favorite Chillin It. Cole Swindell is a heavy contender for Best New Artist for sure! Keep your eyes and ears on this rising star! Keeping the energy up, Lee Brice took the stage with the crowd swaying to his hit Parking Lot Party. One of the best sounds of the night – Brice cracking open a beer – had the audience on their feet yelling Beer right back at him. Working the crowd Lee performed songs like Woman Like You and Hard to Love. 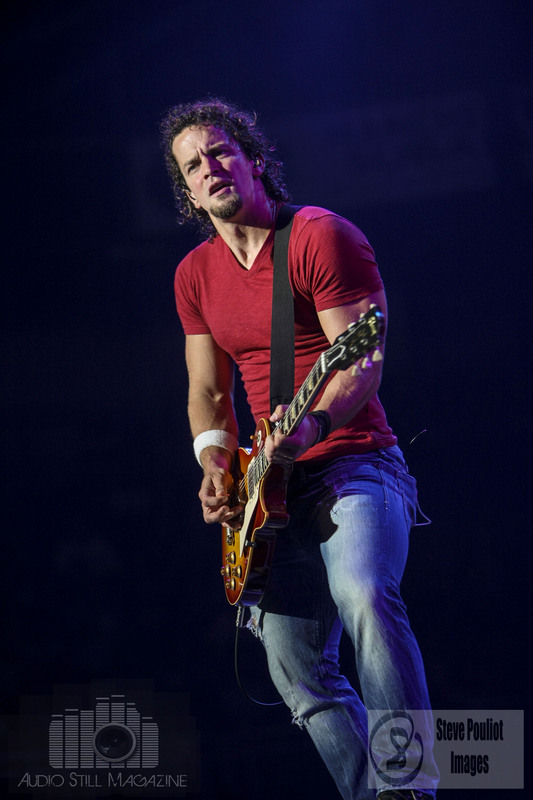 Keeping in mind and hearts the gravity the September 11th Anniversary, Brice belted out I Drove Your Truck causing the audience to ligh up the arena with cell phones in a heartfelt salute to our Country’s Troops. His set continued to rock as the drum solo lead right in to Good Man and the title track to his new album I Don’t Dance. Having experienced success as a writer before becoming a performer keeps Brice’s feet on the ground. 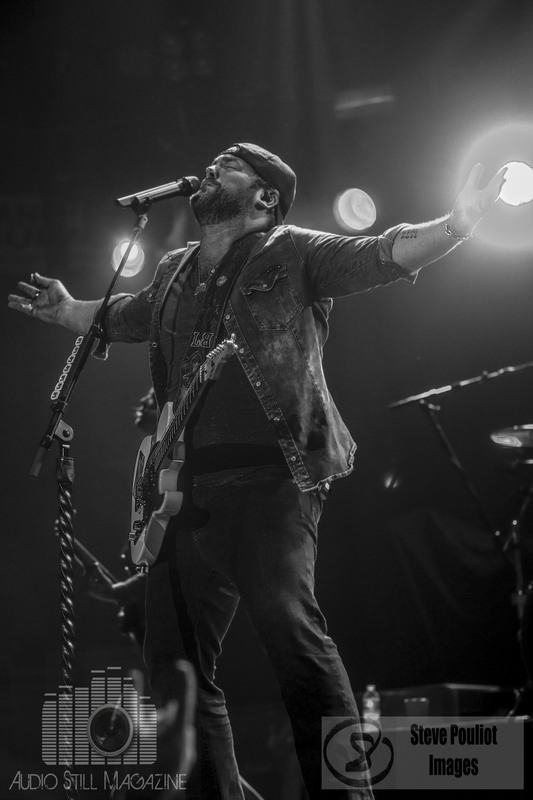 Writer or performer, there’s no mistaking the star quality that is Lee Brice! Mountain Music and a heartfelt Do I, easily reminding all of us the reason we loved Luke Bryan in the first place! This is How We Role brought fellow songwriter Cole Swindell back onstage, as the two rocked out the Florida Georgia Line hit they co-wrote. The hits continued on with crowds on their feet dancing to Suntan City, Crash My Party, Drink and Beer, Drunk on You and more. What could be better than all of this??? Wrapping up the night with a showstopping encore of Play it Again. 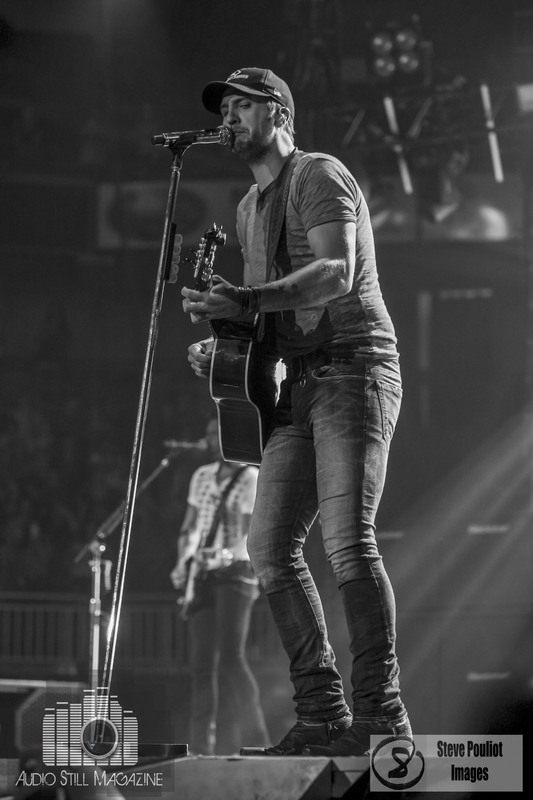 If this was your 1st Luke Bryan extravaganza or your 20th, there’s no denying we will all be lining up when he brings his tour back to the northeast!! 1970, Aerosmith performed their first ever gig when they played at Nipmuc Regional High School in Mendon, Massachusetts. Sometimes referred to as "The Bad Boys from Boston", Aerosmith became the best-selling American rock band of all time, having sold more than 150 million albums worldwide. 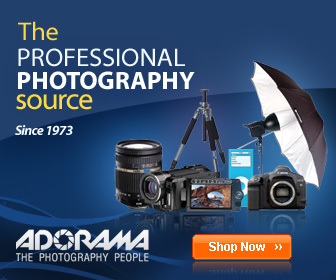 They also hold the record for the most gold and multi-platinum albums by an American group.